Venetian beads large 24kt gold foil beads encased in translucent colors of Murano glass. Authentic Murano Glass. Use in your large designs. Lampwork Murano Glass Beads. 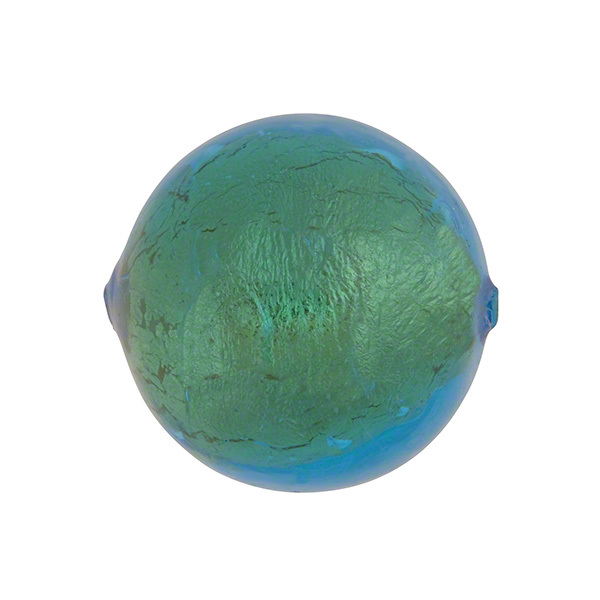 The color of this bead is our light aqua (in Italian Aqua Murano Glass).